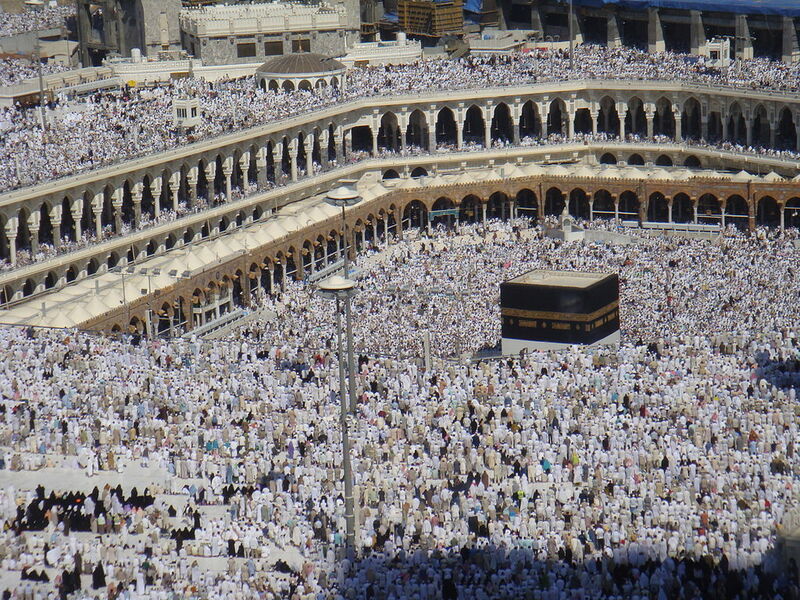 Travellers looking to book their Hajj pilgrimage this year are being warned against deals that seem too good to be true. The UK Civil Aviation Authority’s campaign is working to protect travellers after an increasing trend in the sale of illegal or fake package deals. In the worst cases, these illegal vendors have been prosecuted and imprisoned.